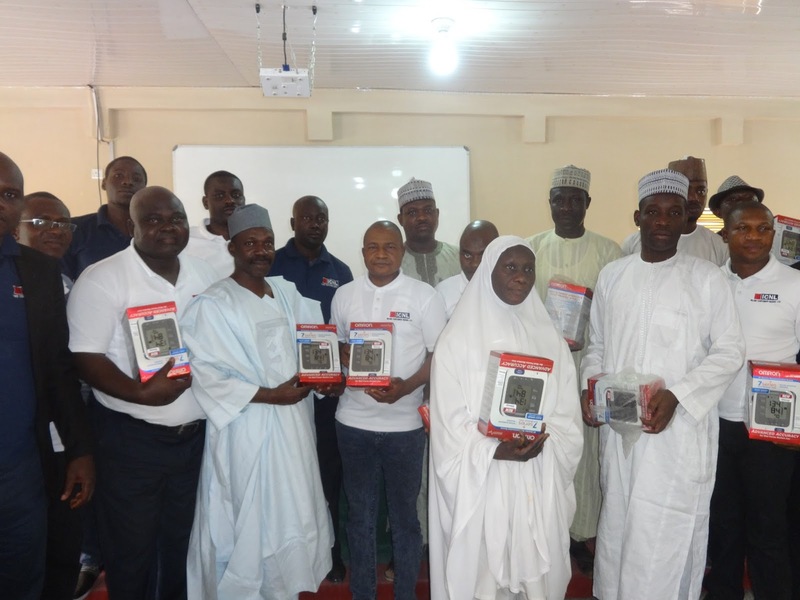 Presenting the equipment in Kaduna, the Managing Director and Chief Executive Officer of the Company, Ismail Yusuf, said the gesture was to give back to the community for its good neighbourliness. 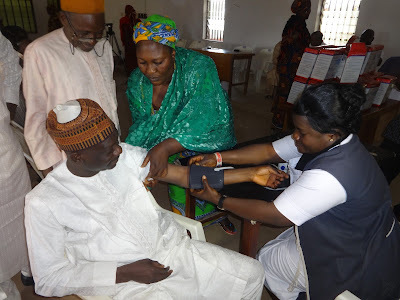 According to him, the equipment is to be distributed to all the Primary Health Care (PHC) centres in the local government where the company’s branch (Kaduna Inland Dry Port) is located. Yusuf said that the monitor was particularly chosen because of its importance in managing high or low blood pressure, responsible for so many deaths in the country. He said that in spite of the health risk of having a high or low blood pressure, many people were not conscious of their status. 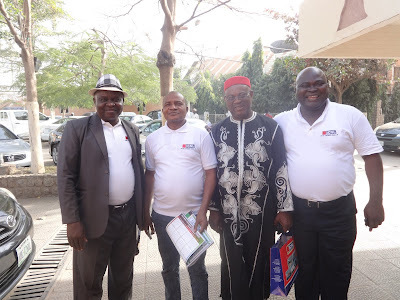 According to him, the donation is to support the Primary Health Care (PHC) centres in the area in managing people’s blood pressure in order to save lives. He commended the host community of the Kaduna Inland Dry Port for its cooperation since the establishment of the company in the state. He pledged the company’s continued support for the community as partners in progress. "As partners, we will continue to do our best for the community. We have made similar donation in Lagos and we will do same in Kano. 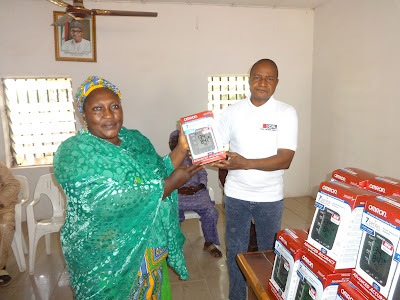 "We will continue to do this, because it is part of our corporate social responsibility,’’ Yusuf said. The managing director appealed for the community’s continued support, particularly in maintaining the existing cordial relationship between them. He also appealed for improved patronage of the Kaduna dry port with a capacity to handle 29, 000 containers annually. Malam Salisu Ibrahim, the Director of Administration and General Services of the Kaduna South Local Government, thanked the company for the gesture. 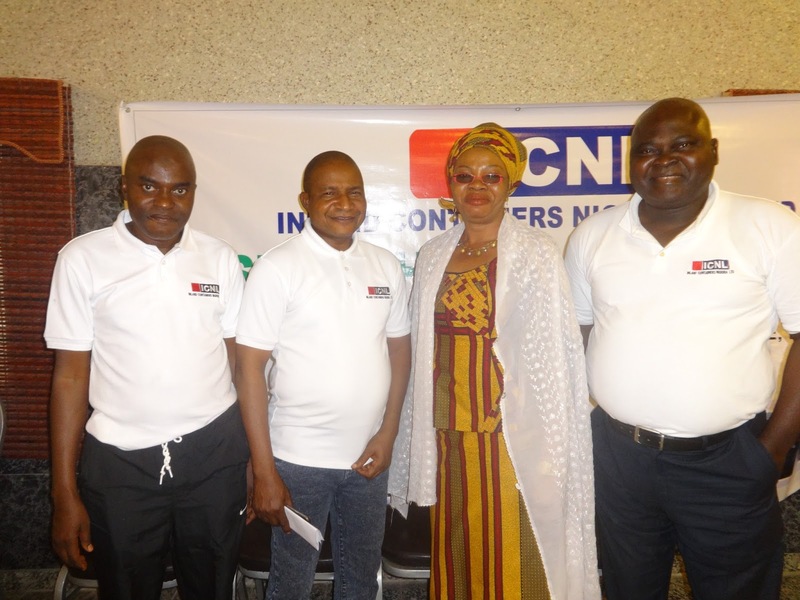 Similarly, the Director of Health of the local government, Mrs Christiana Bako, said ICNL was the first company to make such donation in the area in the last two years. She promised a fair distribution of the monitors to the 20 PHCs in the local government. Also, Mrs Agnes Auta, the Director of Commerce, Kaduna State Ministry of Commerce, Industry and Culture, called on other companies in the state to emulate ICNL.